Flipboard for Android is supposed to be an exclusive release only on the new coming Samsung Galaxy S III. But then someone from the XDA Developer forum managed to retrieve the apk file and post it online for download. 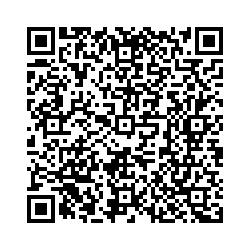 The following is the QR Code for the apk download. If you are unable to decode the above QR Code, follow here straight. How to hide your tweets from Google search?